I have another tip for you and your iPad… did you know you could scan documents into a note on the iPad? It’s easy and better than taking a photo. Why is it better than a photo you may be wondering, well the iPad will look at the perspective of your document and automatically correct it for you. You do not have to line up the camera directly with the document like you would in a photo. 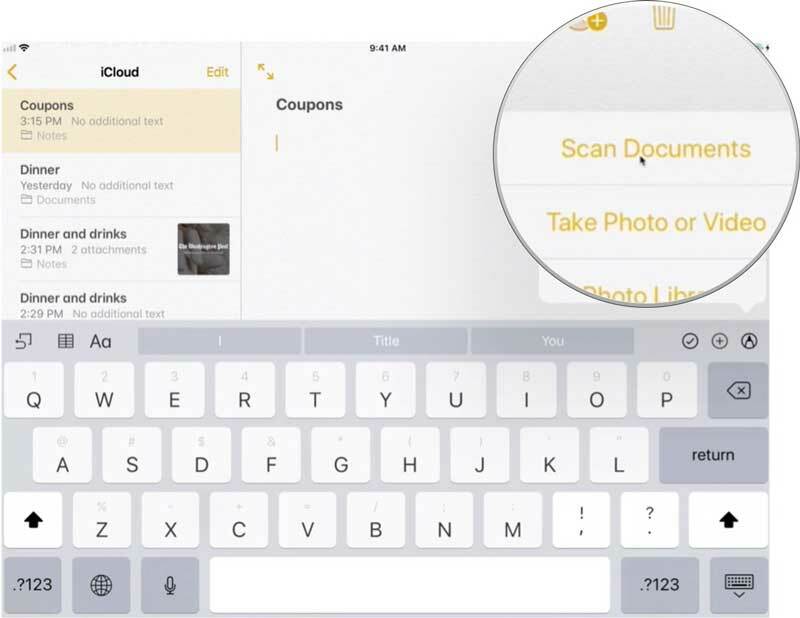 To scan a document, all you need to do is open a note, tap on the ‘+’ and select Scan Documents. Now just aim your iPad at your document and the iPad will automatically scan it! It’s that easy. You can also apply filters and crop your document as well. This also works on the iPhone! 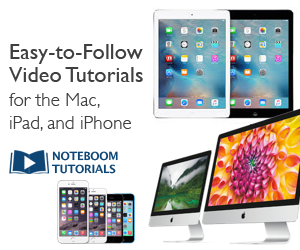 If you’d like to see this in action, check out my video on NoteboomTutorials.com. This is from my latest tutorial, Tutor for Notes for the iPad, which will be available next week. I hope the tip helps you be more productive on your iPad (and iPhone)!